The 125ml 4oz approx. 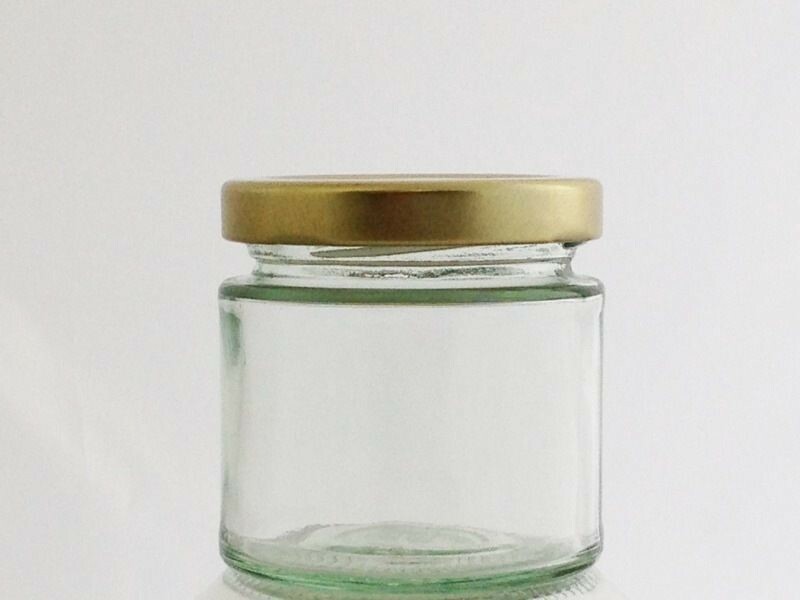 glass jar is a stylish range of small, round, straight sided jar, giving it a more modern look. It is easy to label and is perfect for jams, honey, lemon curd, chutney, preserves or any other homemade favourites. These jars are also perfect for sweets, wedding favours and these jars hold a tea light perfectly.